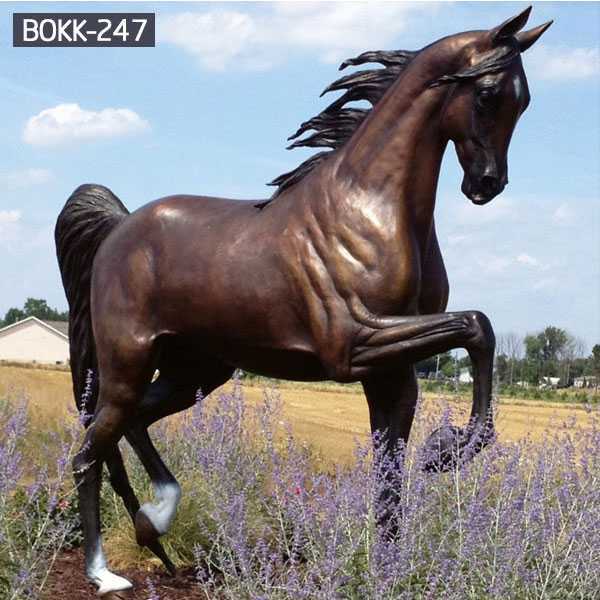 The bronze horse sculpture embodies our traditional casting process. 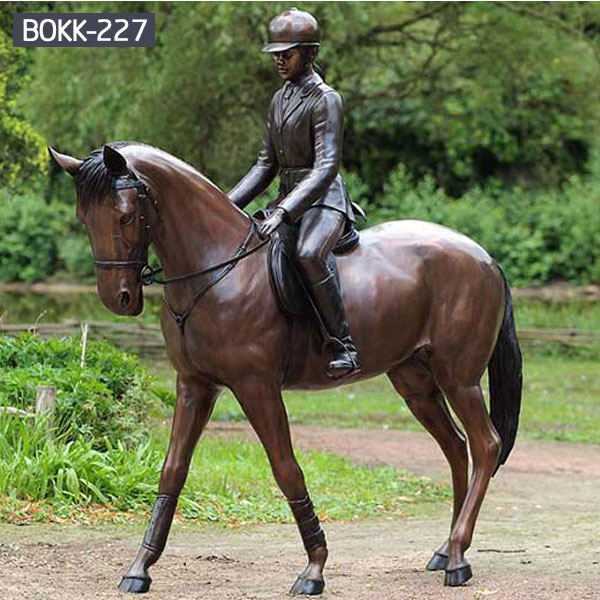 With the best bronze material, the best casting master, which takes more than 30 steps, will have the birth of a bronze horse. 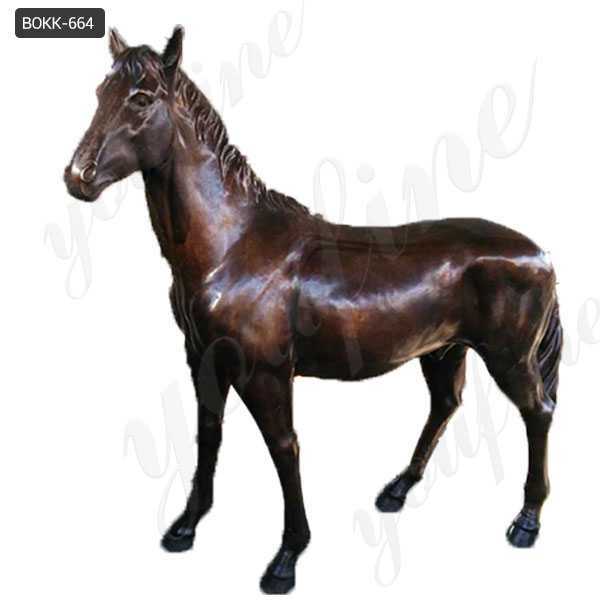 If you are interested in our bronze horse sculpture, please feel free to contact us! Bronze horse sculptures, if you lie in the ancient European city, always inadvertently found some sculptures of bronze horses. Perhaps this is the testimony of the knighthood in European civilization. 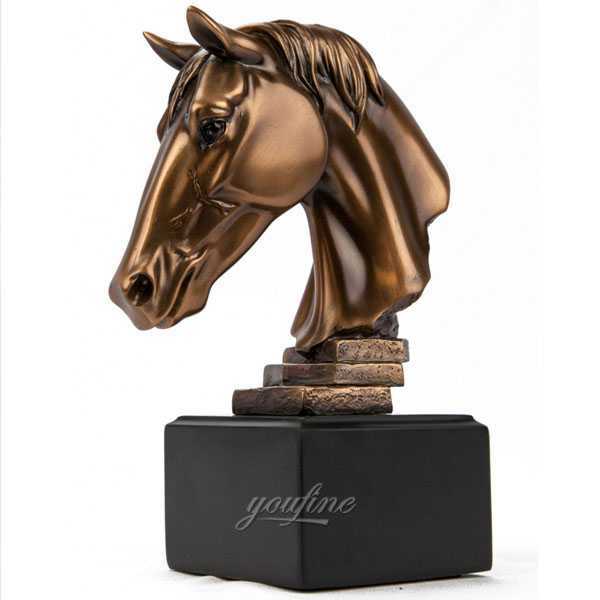 The bronze horse sculpture has a profound meaning. “Knight” originated from the medieval title, full of mystery and romance, representing loyalty, courage and glory. Although the knight has declined with the years, the knight spirit runs through the European civilization. 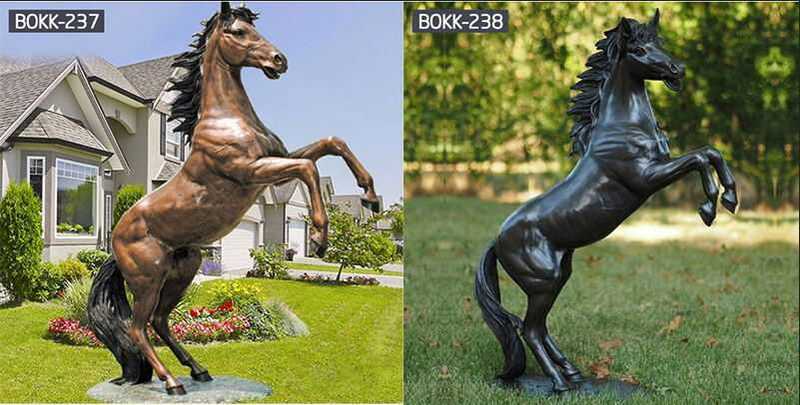 Therefore, the sculpture of the knight and the horse Since ancient times, they have been the darlings of European cities, and they have become witnesses to European development and spirit. 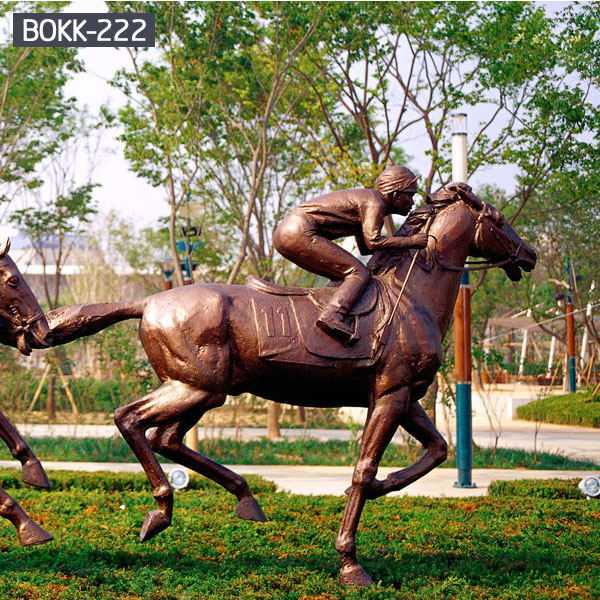 The bronze horse sculpture is a horse riding a horse, which symbolizes the spirit of the people. 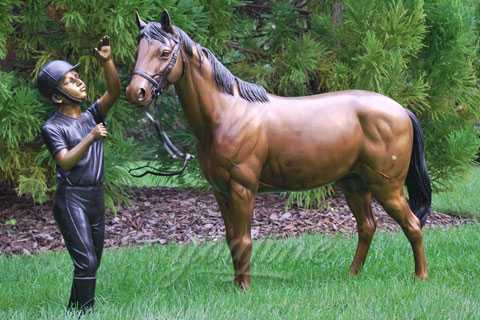 Whenever people see this sculpture, they will involuntarily admire its heroic attitude. It is a beautiful symbol of pioneering and innovating and forging ahead.